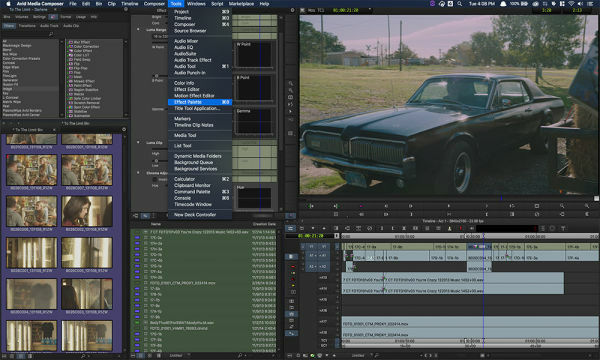 Avid has just announced a new Media Composer family, which has a hidden price sensation. 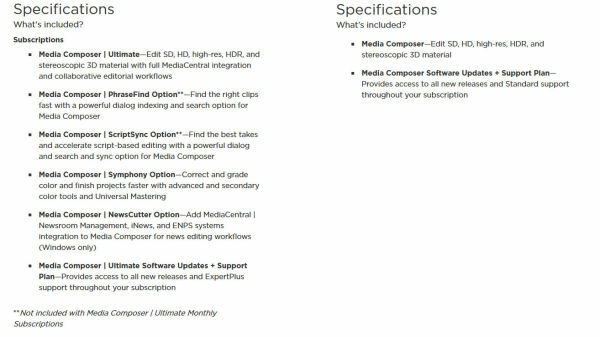 In addition to the free but limited Media Composer | First, which has been available since last year, there are now two further versions of the Media Composer, one for professional but not networked video editing, as well as a Media Composer | Ultimate version, which offers the same comprehensive features as before in terms of real-time collaboration, shared storage / MediaCentral support and support for ScriptSync and PhraseFind options. The highlight: The "new" version (without team and cloud functions) with the old name (simply Media Composer) can now be subscribed for 19 euros plus VAT per month. That´s about the same price as Adobe Premiere CC. Those who commit themselves for one year will get away even cheaper. As far as we know a yearly license for the old Media Composer (thus with the extended functionality) used to cost 599 euro. If you need a single license without team connection etc., you can now cut for less than half the proce with the Composer. The Media Composer | Ultimate version is offered for 49 Euro per month, so it remains in the same price region as before. 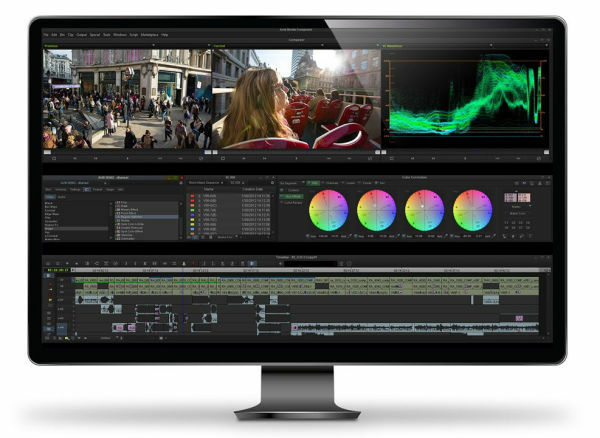 The new Media Composer offers the complete, well-known feature set with 24 video tracks, 64 audio tracks and unlimited (but not hardened) bins, as well as support for 4K, 8K and HDR. 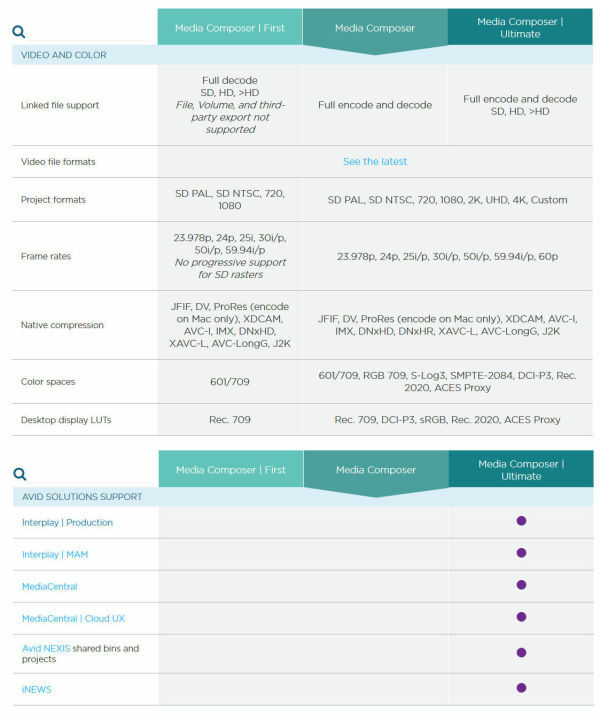 As can be seen from this comparison table, the functionality in the core area practically does not differ from the Ultimate version, apart of course from networking, shared storage / MediaCentral, etc.